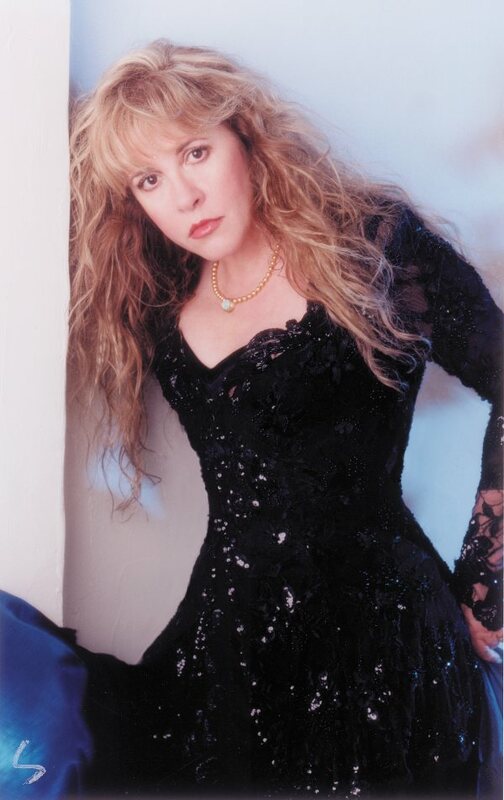 Stevie Talks about: angel, dreams, gypsy, landslide, sara, & silver springs. BBC Interview (interviewer calls the album "Timepieces" in the intro) 1991 (49:27)...Stevie talks about leaving Mac, Silver Springs, Mick ruining the future of the band, Robin’s death and her marriage to Kim Anderson. Has a live clip of Sara and Landslide. She talked exuberantly about her upcoming appearance at Caesar's Palace in Las Vegas, revealing many surprises. She also shared her thoughts on the Rock and Roll Hall of Fame Induction Ceremony which she attended on March 14, and answered questions from radio listeners. Taped Telephone Conversation between Stevie and two fans.